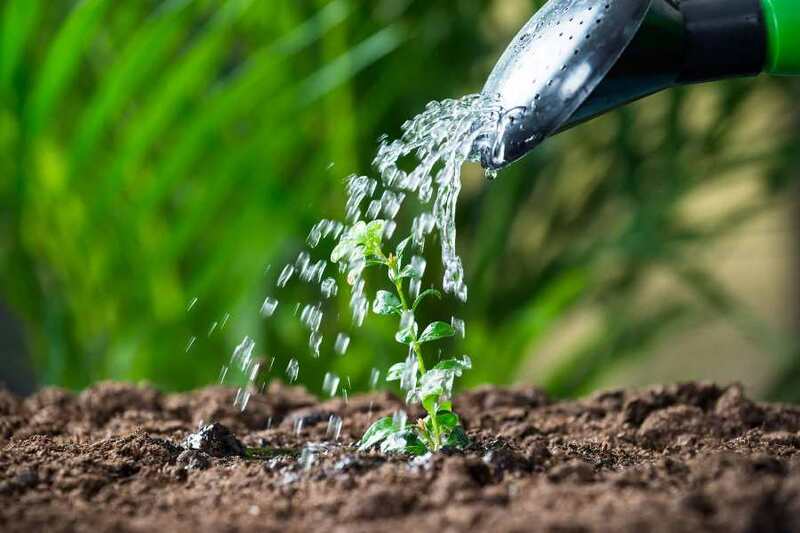 El objetivo principal de abordar las curiosidades sobre el agua es que el sector civil, sea público o privado, cree conciencia sobre el uso del líquido más importante del planeta. Recuerde que si bien es cierto que todo en sí es agua, y que este es un recurso renovable, puede agotarse el suministro de agua potable si no se cuida de manera correcta. Como ya se mencionó, algunos lugares del mundo, ya no poseen agua en sus embalses, lo que ha hecho que más de 1.100 millones de personas no tengan acceso directo al agua. Con tan solo 4 litros de combustible, se puede contaminar, 2.8 millones de litros. 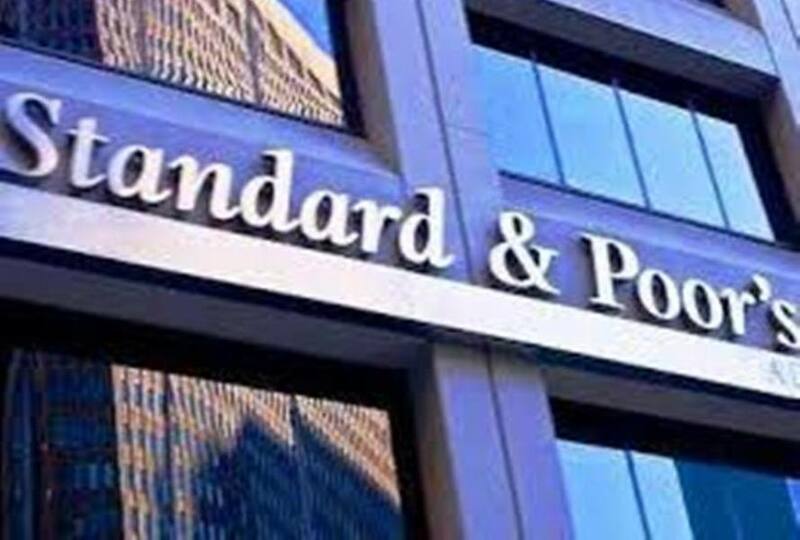 Standard & Poor’s Ratings Services has upgraded Metsä Board Corporation's issuer credit rating to investment grade, from BB+ to BBB-. The outlook of the rating is stable. The upgrade reflects Metsä Board’s strong performance in 2017 and the expectation of strong cash flows in the coming years. The stability of Metsä Board’s business operations is supported by solid and long-lasting customer relationships as well as the strong market position. Drones are becoming a familiar sight around the world, whether they are used for fun or to increase automation. But have you thought about what they can do to keep people safe? 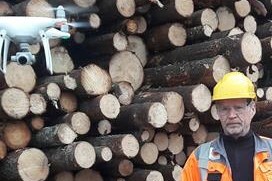 Stora Enso is testing drones at several mills in Finland, the Czech Republic, and China to make woodyard inventories faster, more accurate – and safer. Using drones for stocktaking means that workers do not need to walk between logpiles or watch out for the large telescopic handling machines used to move logs. This, of course, reduces the risk of accidents and injuries. In addition to legislation, the use of forests in Finland is regulated by various voluntary systems. Forest certification is the most significant one. 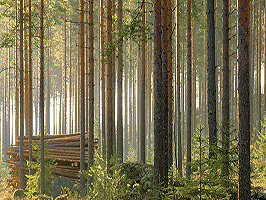 Approximately 85% of Finland’s forests are FSC® or PEFC™ certified. This proportion represents one of the highest in the world. The criteria for forest certification include the economic, environmental and social sustainability of the use of forests. The certification criteria are established in cooperation with a wide range of stakeholders. The end result is a collectively recognized standard. Among others, this standard covers criteria related to legality, the environment and employees’ rights, in addition to the planning, monitoring and evaluation of activities. Una misión uruguaya presenta en Miami una oferta exportable de un país de "confianza"
Representantes de 14 empresas uruguayas de diversos sectores iniciaron hoy en Miami una misión comercial encuadrada en los esfuerzos por abrir nuevos mercados para la oferta exportable de Uruguay, un país que transmite "confianza", según dijo a Efe Antonio Carámbula, director ejecutivo de Uruguay XXI. El titular del organismo oficial de promoción del comercio y la inversión, artífice de esta iniciativa, encabezó el acto de presentación de la misión, junto al comisionado (concejal) de la alcaldía de Miami Wllly Gort. 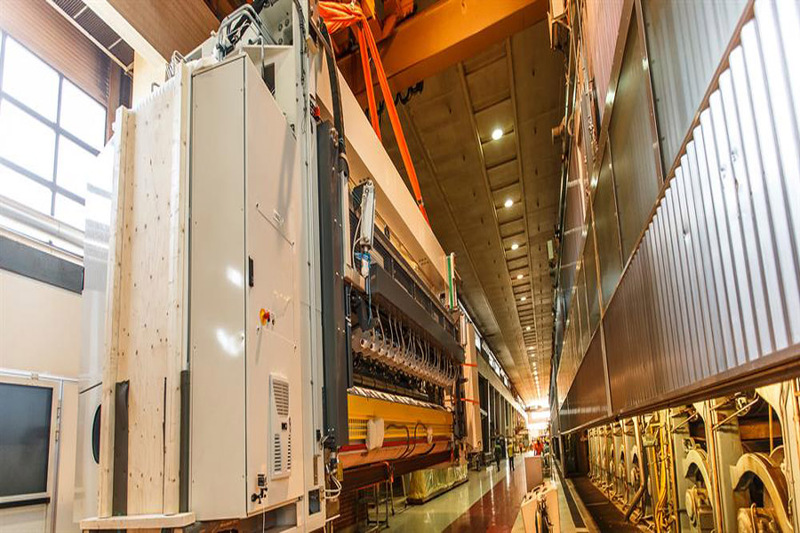 International technology Group ANDRITZ has successfully started up the PrimeLineST W22 tissue machine with steel Yankee dryer and steam-heated hood delivered to Carta Fabril, for its mill in Anápolis, Brazil. 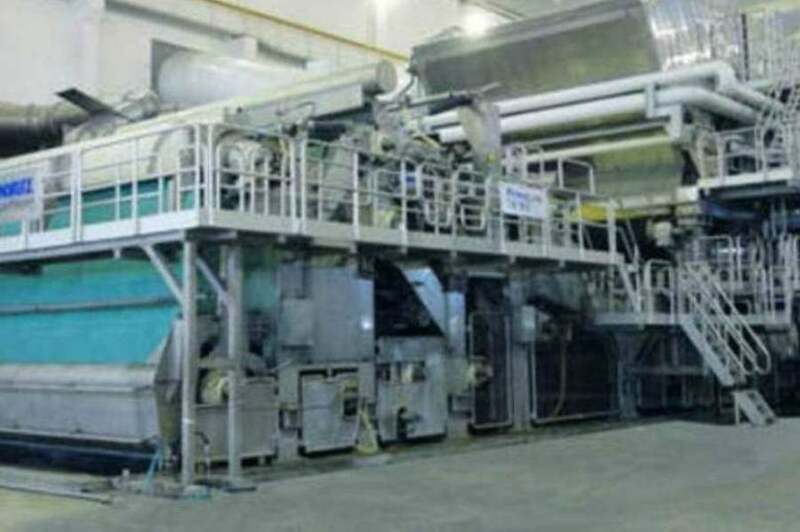 Due to the outstanding and short commissioning period, paper production on the new tissue machine started well ahead of schedule. The PrimeDry Steel Yankee delivered by ANDRITZ has a diameter of 22 ft. and thus is the largest in the world for tissue applications. STORAENSO Sustainability 2017STORAENSO Financials 2017Stora Enso’s Annual Report 2017 has been published at annualreport.storaenso.com/2017. The Annual Report is comprised of four separate publications: the Progress Book, the Sustainability Report, the Financial Report, and the Corporate Governance Report. The Progress Book explains Stora Enso’s strategy, how we create value, and how our transformation is progressing. The Sustainability Report covers Stora Enso’s social, environmental, and economic sustainability performance.